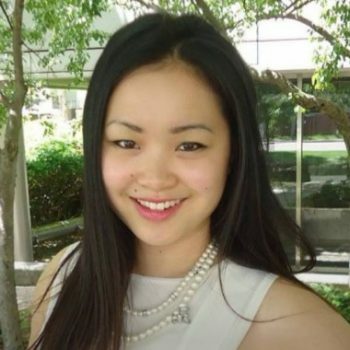 Helen Lam is a Developer Advocate with IBM with a specialization in Watson and IBM Cloud technologies. Helen’s career includes consulting and software development with IBM’s consultancy, Global Business Solutions, as well as a client technical resource as a Cloud Expert. Interests include open-source technologies for deploying applications, hiking in national parks, and traveling across the globe.